Firstly, your dream home is freehold and buying a property in Turkey is straightforward and simple if you know how, with Turkish law being based on the Swiss constitution and law. Under a bi-lateral agreement between the UK and Turkey, recent changes in Turkish law allow British citizens or EU citizens to buy property in designated areas which we cover. The payments on your purchase contract usually fall into four sections, and although they can vary from builder to builder, we will help you whatever it is. The initial non-refundable reservation deposit (usually 5,000 Euros) First stage payment Second stage payment depending on time scales Final payment when you receive your Title Deeds (TAPU). What Documents Do I Need To Purchase A Property In Turkey? Your passport details are required to purchase a Turkish property along with a local tax number. We will take you to the tax office to obtain a local tax number for you. Your tax number is also required to open your bank account in Turkey. You will also need two recent photographs (4cm x 6cm); you can get them in Turkey but it maybe useful to get two sets before you travel to Turkey. Do We Need A Lawyer To Buy A Property In Turkey? Although it is not compulsory to use a lawyer to buy a Turkish property, we strongly recommend you do. A lawyer will typically charge £500 – £1,000 for their services, to this you need to add the purchase tax (4% on the declared value of your property in Turkey (Increased from 3.3% to 4% in September 2012), accommodation tax, water and electricity connections charges, notary fee and translation fees. Depending on the value of your property you should typically allow £1,500 for all these fees and costs. Ask for a quote from a lawyer before you use them. Should you choose not to use a lawyer the cost will be about £800. Can I Pay For My Property In Turkey From The My Country? Once you have signed the contract on the Turkish property you wish to buy, you can transfer the money into your lawyer's bank account in the TURKEY or transfer the money directly to Estate Agency's bank bank account. If you are going to transfer the money directly from your own bank we recommended you use a specialist commercial foreign exchange company for the best exchange rates. Do I need to be in Turkey to buy a property ? 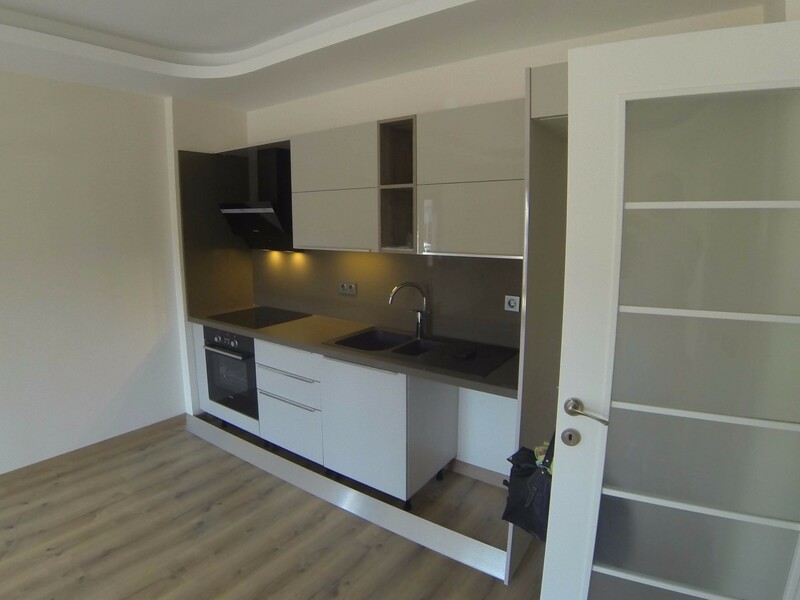 How Long Before You Move Into Your Property In Turkey? Dependent upon the Turkish Government offices it may take up to 3 months to receive the final Freehold Title Deeds (Tapu) for your Turkish property. First your application goes to a regional Tapu office then to a Military Head office in Izmir to check the property is not in a restricted or Military Zone. This is really a formality and when everything is approved, it takes just one day to complete the property transfer. Once approval has been granted you go to the Tapu office with a translator to sign your freehold ownership documents. A new law for non-residents came into force on 7 January 2006 which is intended to speed up the process. Although the formalities take 5 to 8 weeks, once you have paid a significant part of the purchase price most builders will let you take possession. Once your application has been approved by the Government and the military, both the vendor and buyer must be represented at the Land Registry Office for entry of the Title Deed into the Land Registry. Most buyers prefer to go to Turkey to attend personally, although it is not necessary as you can appoint a Power of Attorney to attend in your place. This can be your lawyer if you have used one, a husband/wife, partner, our office staff in Turkey or anyone else you trust. There are various forms that are required before completion, but they are quite straightforward and we will be pleased to help.